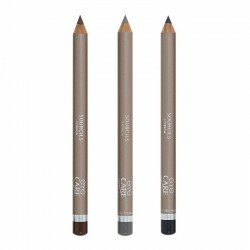 This pencil redefines your eyebrow and gives it shape, volume and colour. Your eyes look bigger, eyebrows are restructured and your face is enhanced. 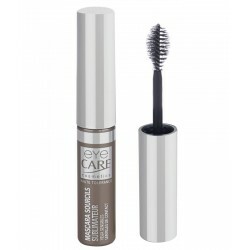 It is enriched with softening jojoba oil and vitamin E, which completely respect sensitive or allergy-prone eyes. 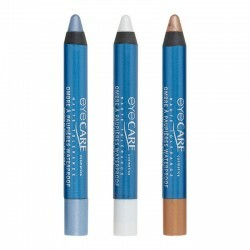 This Eyebrow Pencil, with a high tolerance formula, is fragrance-free, chromium-free and carmine-free. Apply with small strokes inside the eyebrow area, then soften with a small eyebrow brush to blend the . 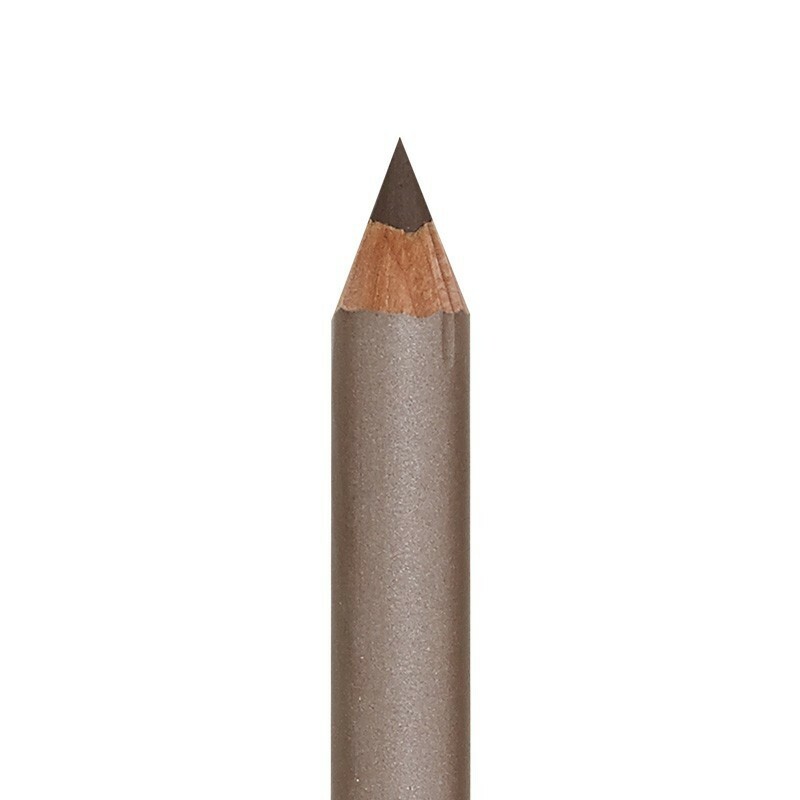 Use a well-sharpened pencil (using a pencil sharpener specifically for cosmetic purposes to avoid splinters).